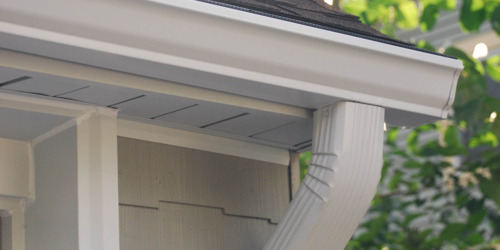 Proper licensing and insurance are extremely important for roofing companies Lafayette LA. Working with a properly licensed roofing contractor will set your mind at ease with the knowledge that you will be provided with quality, legitimate work, and the proper insurance means that you won’t be liable for potential damages or employee injuries. Here is a quick rundown of licensing and insurance requirements to look for when you’re hiring a roofing contractor Lafayette LA. Louisiana requires anyone performing construction work within the state to be licensed by the State Licensing Board for Contractors. It’s against the law for a contractor to perform roofing work in Louisiana without a license; this is to the benefit of customers, since licensing ensures that a contractor is knowledgeable about local laws and safety requirements, and that they are familiar with the tools and techniques needed to get the job done right. 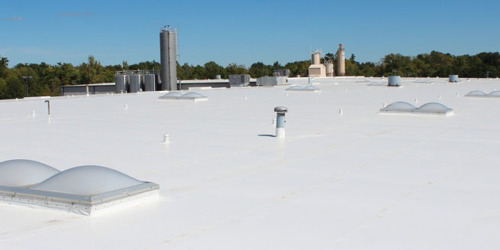 To check the licensing status of roofing companies Lafayette LA, you can visit this page at the Louisiana State Licensing Board for Contractors and perform a search for an individual contractor. Most states place insurance requirements on roofing contractors, and Louisiana is no exception. Insurance is vital for protecting both the contractor and the customer—it ensures that any damages that may occur during the job, such as those due to inclement weather, are covered by insurance and are quickly fixed, while it also means that customers are not responsible for injuries occurring on their property. Any capable roofing contractor Lafayette LA will understand these risks and should have a specific contractor policy covering all possibilities. 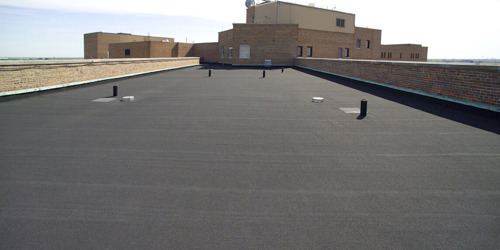 Licensing and insurance for roofing contractors is no joke—it ensures that a contractor is capable of performing a job well done, and that both they and the customer are protected from accidents. Be sure to work with a licensed and insured contractor to get the peace of mind you deserve.